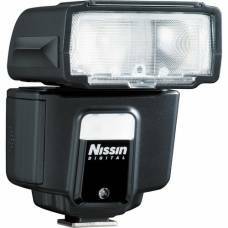 We have a range of camera flashes and speedlight / strobist accessories for sale, including dedicated flash units for hobbyists and professionals alike. 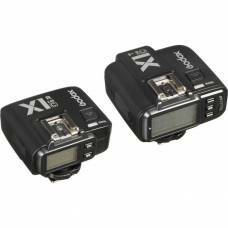 The main difference between consumer flash units and flashes for professional use are their power output capability, flash recycle time and the reliability of the unit. 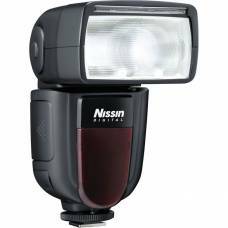 If you only need a flash for those once-in-a-while night-time shots while on holiday or at a party, then opt for a mid-of-the-range model. 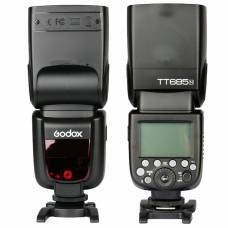 If you need a flash for wedding or professional portrait photography, sport photography or serious wildlife photography, you’d be better off going for the top-of-the-range model. 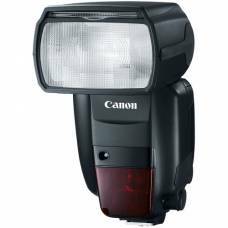 If you ‘re already kitted with a top-end flash and need some additional units to use as second or third light sources for extra effect or fill-in, you could look at middle-of-the-range. 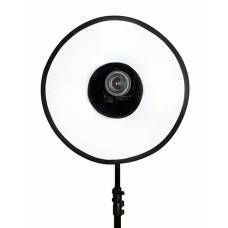 Accessorise your on- and off-camera flashes with any of our strobist accessories: umbrellas, softboxes, grids and colour gels as well as flash brackets and light stands. 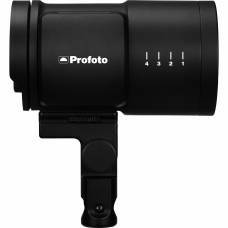 These are compact and lightweight, ideal for taking along on location shoots. 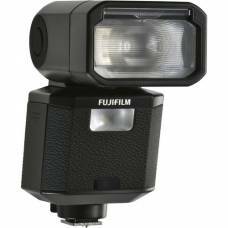 Focus your flash's light and extends its range with flash extenders, perfect for wildlife and sports photography where flash is needed over larger distances. 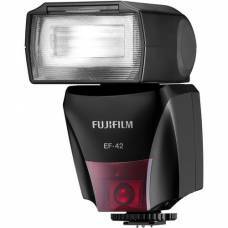 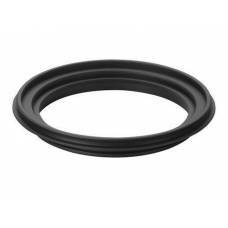 The Fujifilm EF-42 External Flash is a hotshoe mount flash featuring a guide number of 42m at ISO 10..
FP flash (high-speed flash sync) freeing photographers from worrying about shutter speedWith cameras.. 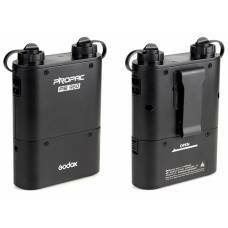 The Godox PB960 PROPAC is a high-performance power pack for speedlights. 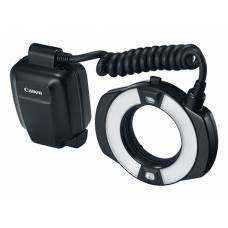 It features a dual.. 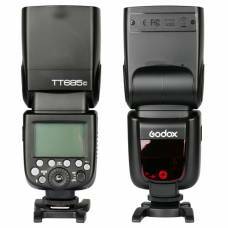 This Godox TT685 Compatible with Godox XTR-16s Receiver, & XT-32 / XT-16 Transmitters. 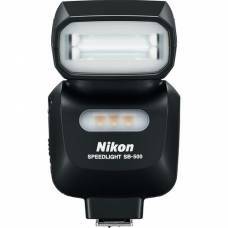 Fully featured iTTL and HSS enabled TT685N speedlight for Nikon. 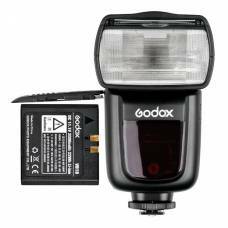 The Godox V860 IS original and the world’s first LiPo powered camera flash, which obviously enhances.. 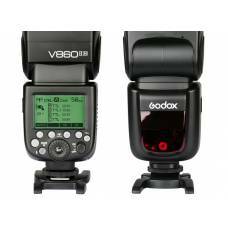 The V860II-N provide both Radio Master and Slave modes, as well as Nikon Optic Wireless Master and S.. 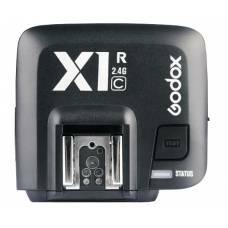 This air flash provides reliable 2.4 GHz TTL triggering from up to 30 m away. 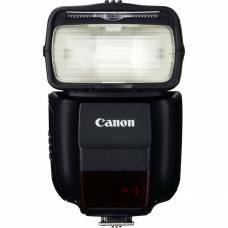 It's a compact, lightweight and easy to use a flash. 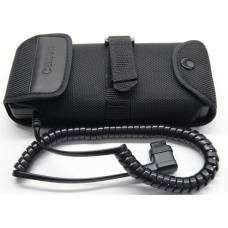 Portable, so you can carry it with you just inc.. 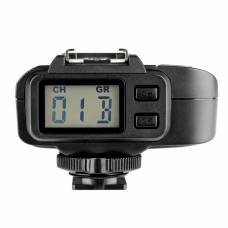 This cheap speedlight flash makes it easy to buy an an extra speedlight for your kit. 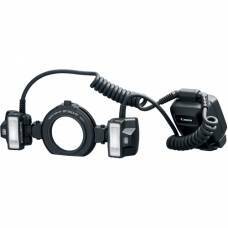 With HSS, AF-assist & 1.9 sec recycle time. 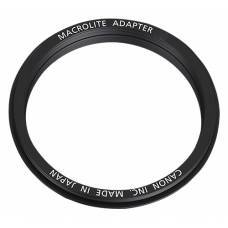 Provides macro photographers with the versatility of creating perfectly lit, high-quality photographs.